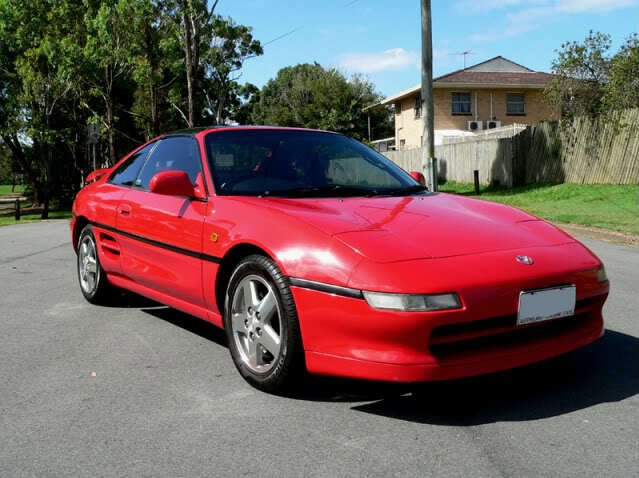 I have been a long time browser but only recently joined the forums when I purchased my MR2. 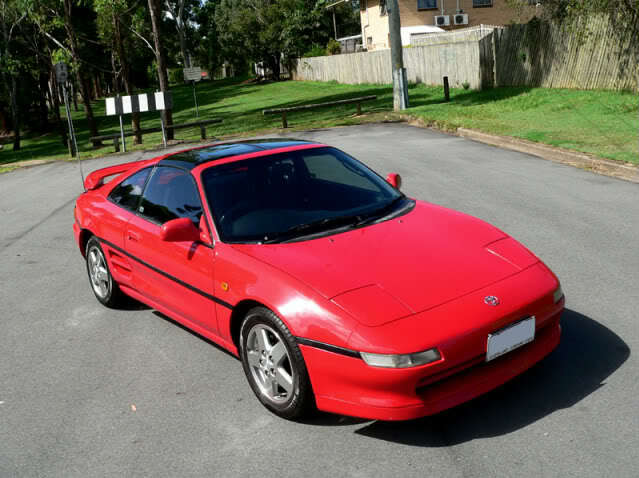 It's a 1997 MR2 Bathurst, stock standard with low KM's and came with a full service history. My list for future mods is small, I only plan to change the rims and possibly lowered slightly. My previous car before the MR2 was a 1965 Honda S600 Coupe. I'm from Brisbane, hopefully I can make it to a few runs and put names to faces. 1 tip.. SHINE THAT DAMN STAINLESS EXHAUST! you can use all sorts of products on it. ill put up what i use when i get home. looks perfect though, how many kilometers on the clock? 60k? PS.. talk to me about the rims..
you have abs hey... whats it like? 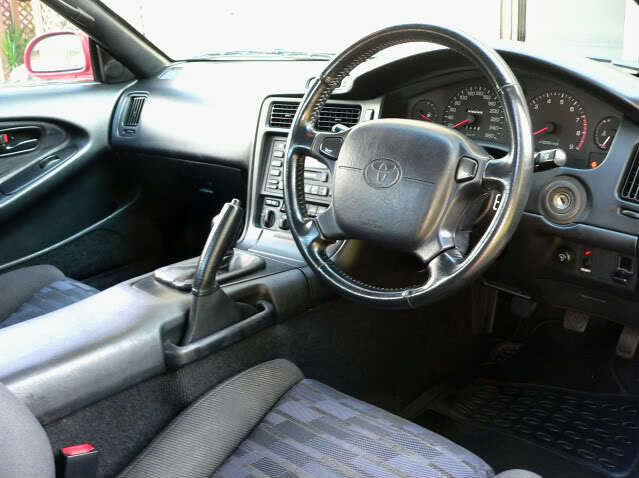 Very clean car man, especially the interior! Well done. Uber clean mate...S600... Now thats good taste. I have been meaning too! Every time I wash the car I tell myself I will do it next time, doesn't seem to happen though. 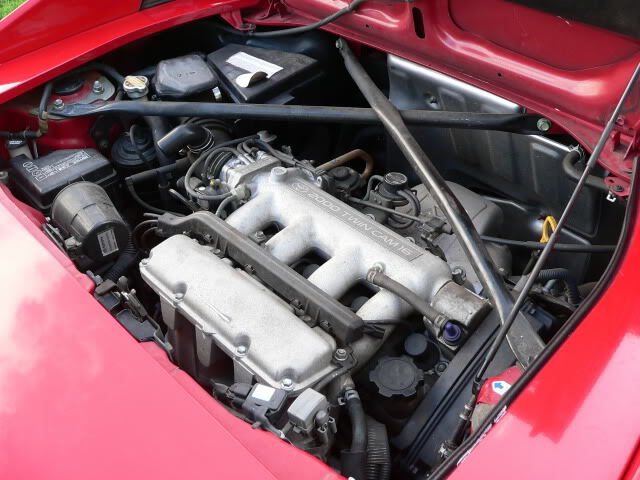 It currently has 120k kms on it. 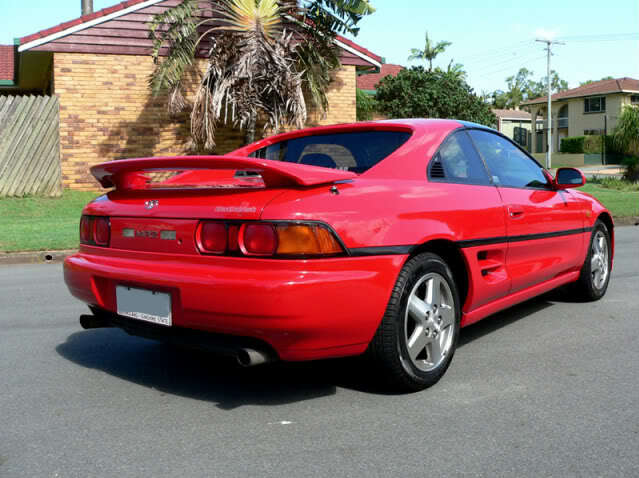 ABS, Whats it like, it's feels the same as my brothers old 1996 Bathurst that didn't have ABS. But then again I don't drive the car hard. I've got ABS, and used it, Surok. It like ABS in any car, when a wheel locks a bit it kicks the pedal at you. Softer than a lot of cars I've driven, some kick really hard. Lumix, that car is beautiful. Looks like I just came from the factory. 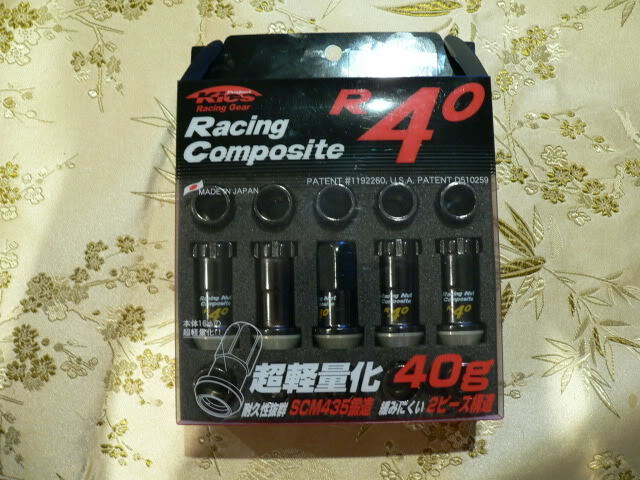 I thought I would add a little teaser (wheel pics tomorrow - missed the delivery today ), I received these today in the mail from Perfect Run, super fast shipping left Japan on Friday and arrived at my door Monday. Thats some smick looking ones! Looks really nice, love the writing on them. 40g seems a bit heavy though? Or am I reading the weight wrong? I use these ones, which seems to be pretty good value for weight (less than 21g), although admittedly they would make jack all difference in the short run of scheme. Very bland looking though. Scroll down to the wheel nut listing. Great specimen! I love stock stock gen IV and V's. the polished wheels look so much better!! You're right, the nuts weigh 40 grams each. I love the finish of them. Hopefully they will look nice with the rims I'm getting. Pics up tomorrow when they are delivered!